If you’re looking for mulch you’ve come to the right place! 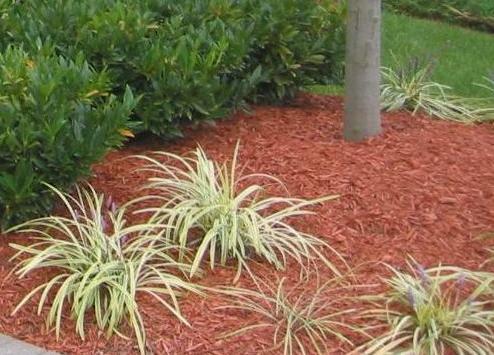 We regularly have large quantities of mulch which we sell locally at big discounts. If you’re interested please fill out the form below and when we get some new mulch you’ll be the first to know and can purchase some at great prices. © True Tree Service 2018. All rights reserved.